TaxScouts is a digital tax advisor that offers online tax preparation services. TaxScouts is a digital tax advisor that offers online tax preparation services. 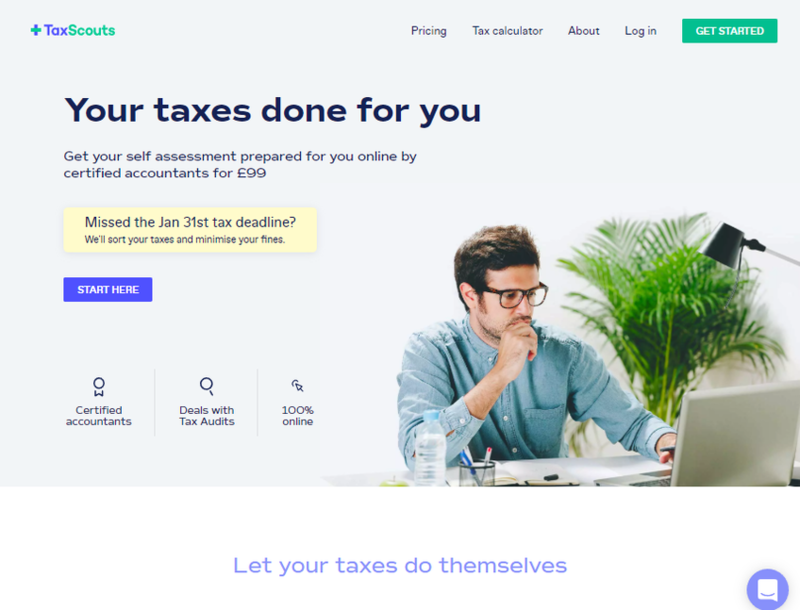 It is on a mission to automate personal income tax preparation for accountants and the taxpayers in UK to get rid of the endless hours and annual stress that tax preparation causes for more than 10 million people.